PENGUIN 2.1 HAS BEEN ROLLED OUT! 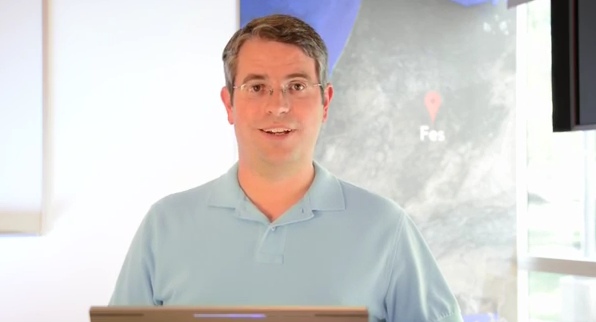 Update: 26 Sep Hummingbird and now Google distinguished Engineer Matt Cutts via Twitter confirmed that the Penguin 2.1 Algorithm update was rolled out yesterday (4 October 2013). 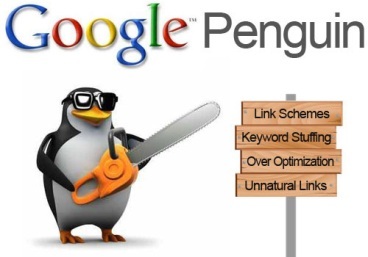 According to Matt Cutts, that roll out would impact about 1 percent of all searches …More info on Penguin: Another step to reward high-quality sites. Keyword Stuffing – Creating pages with false and incoherent content just to be positioned on a keyword. When the visitors arrives at the page, he is brought to a completely different one. Hidden Content – Placing hidden content with the goal of being favored by the search engine, without for the user experience. Copied Content – Coping content through scrapping technique and passing it as one’s own.. The first Penguin algorithm was introduced on April 2012. By this update targeted at spam back-links; also coined the ‘Web-spam Update it targeted keyword stuffing…!! Google is constantly updating their search algorithm so it is important to make sure your website and SEO strategy is up to date with the most current standards! !